This Summer Garden, Russia share the name because of the Summer Palace which lies and located on the adjacent side of it. It was Czar Peter who personally designed this Summer Garden in 1704. He took the assistance of Dutch gardener and also physicians. This garden was completed in year 1719. Al of its walks have been lined with many allegorical kind of marble sculptures. 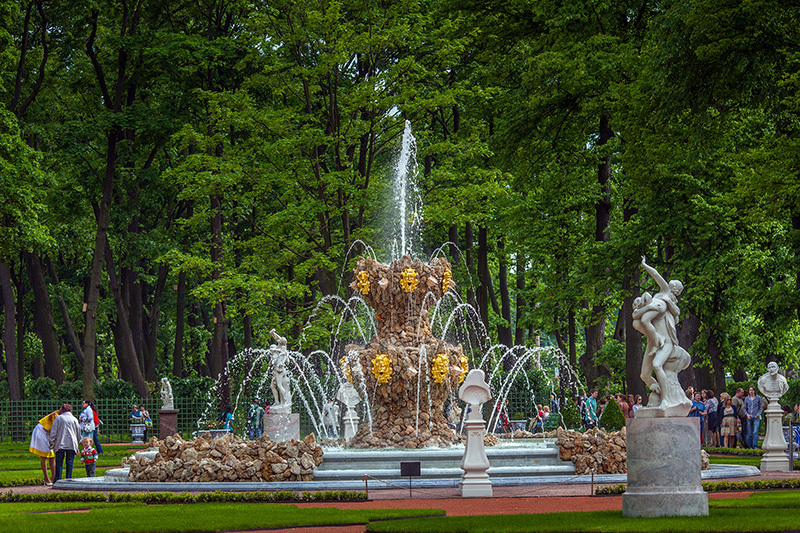 In this Summer Garden, Russia, you will see 90 surviving statues and many modern replicas have taken their special place in this park. Beautiful sculptures adorn this garden and these sculptures date back to early time of 18th century. 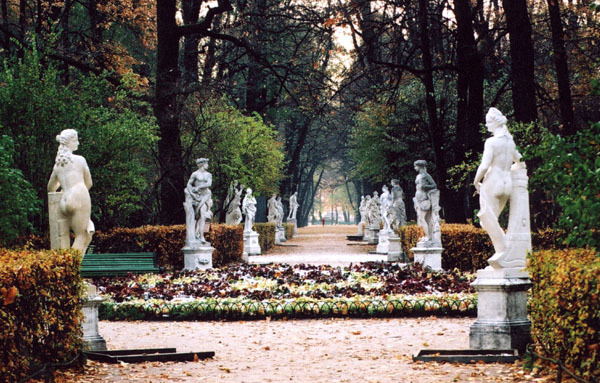 Then in 20th century, many sculptures of Summer Garden, Russia had been rearranged. All of them now stand accordingly with their aesthetic ideas. It is the romantic place and an evocative place in St Petersburg. 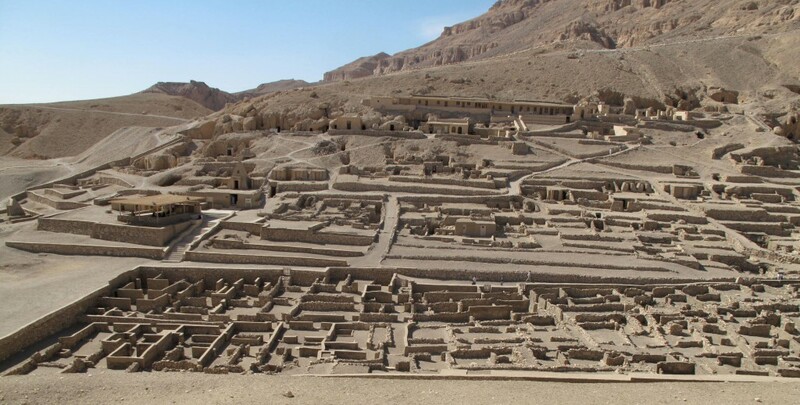 So be in this Summer garden and you can also check its near by sites, like palaces and other attractions as this garden is covered with beautiful sights from all sides of it. So mark your date and visit this garden which is in St Petersburg with your friends.